Parachute started out when its founder (Roberto Pardal) put some sample packs together, and after that, got really involved in a new story. Being the lead-singer from the band Team.Radio (www.myspace.com/teamradiooficial) wasn’t enough, he wanted to be totally free, that’s another reason for the formation of this solo project. The songs are inspired by people who walk down the streets every morning, parades, beautiful and ethereal sounds, Indou Kaho, movie soundtracks and every kind of pictures and views… and a lot of different amusing things. 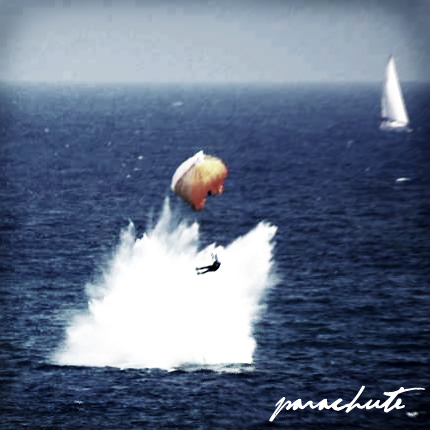 Now Parachute’s first EP is out. You can also check it out on: www.myspace.com/parachuteofficial.